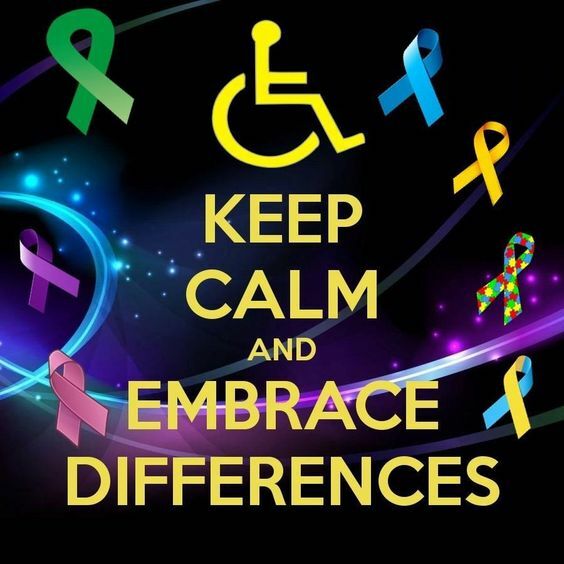 * The unique experiences and views of workers with disabilities adds to workplace diversity. They can also provide insights on how companies can better serve people with disabilities. * Bigger Talent Pool. Persons with Disabilities bring a divers range of skills, abilities and perspectives to the workplace. * Hiring persons with disabilities creates a more positive public image, and may make the company more attractive to business associations, customers, or prospective employees. * Job seekers are eager to work and giver their employers their best. * They appreciate the opportunity to work and are much more likely to be loyal to the company they work for, and be punctual, hardworking, productive and loyal. * The U.S. and some other countries offer incentives to companies who hire persons with disabilities. * Lower Employee turnover, as employees with disabilities are much more likely to be loyal and stay on the job. *Employees with disabilities will require a lot of sick time off. * Employees with disabilities are not as productive as their non-disabled counterparts. Also, Some companies look upon hiring people with disabilities as an act of charity. This kind of condescending attitude is not conducive to an accepting environment. The Americans with Disabilities Act (ADA), which was amended by the ADA Amendments Act of 2008 (“Amendments Act” or “ADAAA”), is a federal law that prohibits discrimination against qualified individuals with disabilities. Individuals with disabilities include those who have impairments that substantially limit a major life activity, have a record (or history) of a substantially limiting impairment, or are regarded as having a disability. As a result of changes made by the ADAAA, individuals who have epilepsy should easily be found to have a disability within the meaning of the first part of the ADA’s definition of disability because they are substantially limited in neurological functions and other major life activities (for example, speaking or interacting with others) when seizures occur. Because the determination of whether an impairment is a disability is made without regard to the ameliorative effects of mitigating measures, epilepsy is a disability even if medication or surgery limits the frequency or severity of seizures or eliminates them altogether. An individual is covered under the third (“regarded as”) prong of the definition of disability if an employer takes a prohibited action (for example, refuses to hire or terminates the individual) because of epilepsy or because the employer believes the individual has epilepsy. Answers to Questions pertaining to Epilepsy, Employment, Medical Disclosure, and Confidentiality have been made available on the US Equal Employment Opportunities Commission Website.